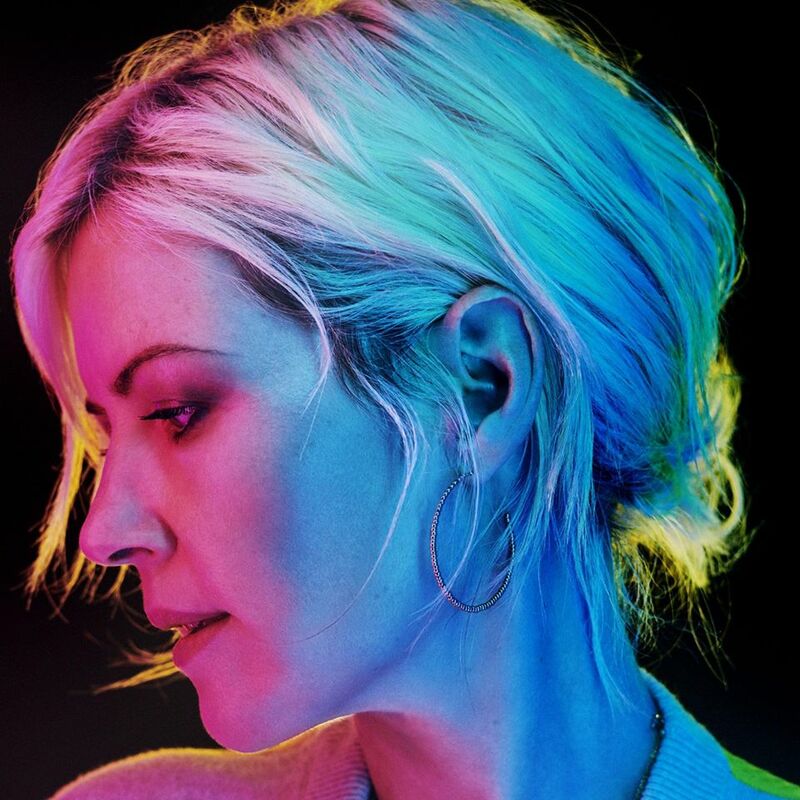 The English singer and songwriter, “Dido Florian Cloud de Bounevialle O’Malley Armstrong” AKA, “Dido” has shared a new song titled, “Give You Up”. 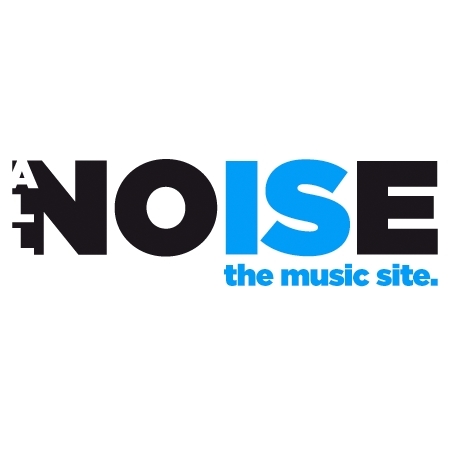 Give You Up was written by “Dee Adam”, “Rob Agostini” and “Denny Thakrar”. It was premiered exclusively on the BBC Radio 2 and is now available on digital platforms. Give You Up will be a part of the British singer’s forthcoming 5th studio album called, “Still On My Mind” which is set to be released on 3rd of March, 2019. Dido has yet released three of the songs from her upcoming Lp including this new song, “Give You Up” and two other previously released songs including, “Friends” and “Hurricanes”. Give You Up is a personal ballad where Dido sings that she is strong enough to leave someone she doesn’t love her and care for her. She sings that she is getting rid of this toxic relationship and is not gonna miss it, not at all. The British singer has planned and announced a European and North American tour in support of her upcoming album, “Still On My Mind”. The tour will start on 5th of May, 2019 and will last till 30th of June, 2019. Get the tickets and learn more about tour details here.